Several major airlines have safely made test flights without passengers over Europe. 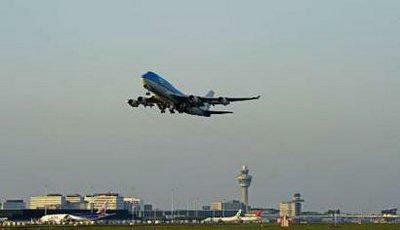 Dutch Airline KLM says two commercial flights took off to the Far East on Sunday evening. KLM says European airports have been closed for too long now and shutting all European airspace was too severe. KLM successfully operated nine test flights earlier in the day. Air France, Lufthansa and Austrian Airlines have also sent up test flights. Airport in Amsterdam April 18, 2010.